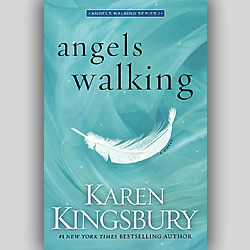 (DECEMBER 2014) This month's Editor's Pick is ANGELS WALKING by Karen Kingsbury. 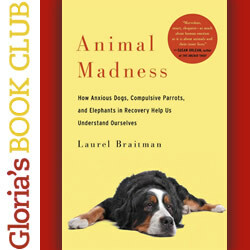 (OCTOBER 2014) Gloria's Book Club pick of the month: Animal Madness by Laurel Braitman. 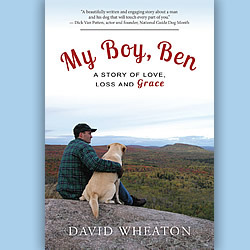 (OCTOBER 2014) This month's Editor's Pick is MY BOY, BEN by David Wheaton. 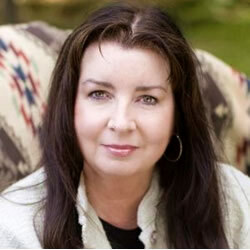 (OCTOBER 2014) Homecoming Magazine talks with author, Melody Carlson, to find out more about her latest book, THE CHRISTMAS CAT. (OCTOBER 2014) Homecoming Friends share a little about what books they are reading these days! This month, ALLISON SPEER reviews Zann Renn’s captivating new novel, 'Away From'. 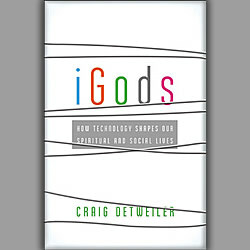 (AUGUST 2014) This month's Editor's Pick is iGODS by Craig Detweiler. 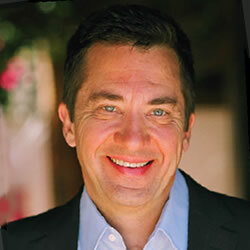 (AUGUST 2014) Homecoming Magazine talks with author, Dr. Henry Cloud, to find out more about his book, Never Go Back - to Things You'll Never Do Again. 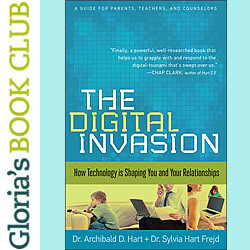 (AUGUST 2014) Gloria's Book Club pick of the month: The Digital Invasion: How Technology is Shaping You and Your Relationships by Dr. Archibald Hart and Dr. Sylvia Hart Frejd. 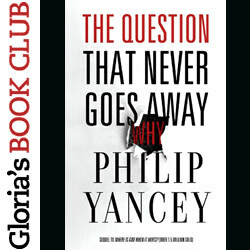 (JUNE 2014) Gloria's Book Club pick of the month: THE QUESTION THAT NEVER GOES AWAY: WHY? 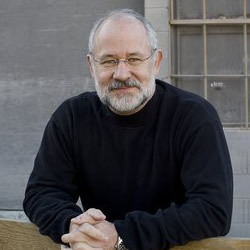 by Philip Yancey. 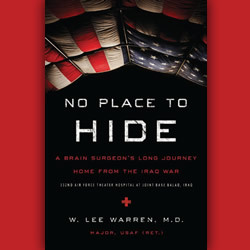 (JUNE 2014) This month's Editor's Pick is NO PLACE TO Hide by W. Lee Warren, M.D. 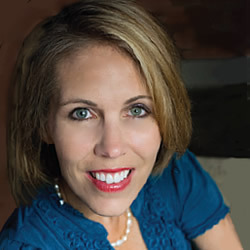 (JUNE 2014) Cara C. Putman is an award-winning author of 17 books with more on the way, she is active in women’s ministry, practices law and is a second-generation homeschooling mom. 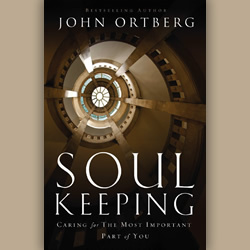 Here, she talks about her latest book, Shadowed By Grace. 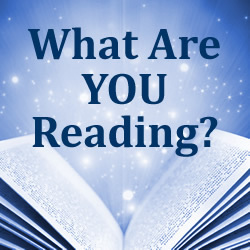 (JUNE 2014) Homecoming Friends share a little about what books they are reading these days! 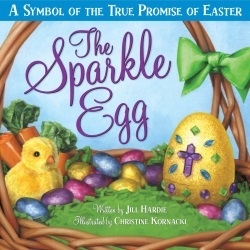 (APRIL 2014) The new book "The Sparkle Egg" helps kids understanding the true meaning of Easter. 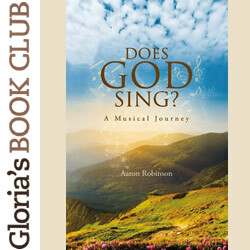 (APRIL 2014) Gloria's Book Club pick of the month: DOES GOD SING? : A MUSICAL JOURNEY by Aaron Robinson. 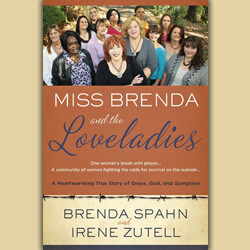 (APRIL 2014) This month's Editor's Pick is MISS BRENDA AND THE LOVELADIES by Brenda Spahn and Irene Zutell. 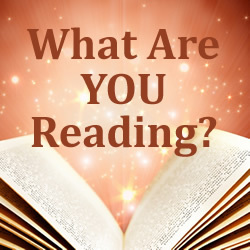 (APRIL 2014) Homecoming Friends share a little about what books they are reading these days! 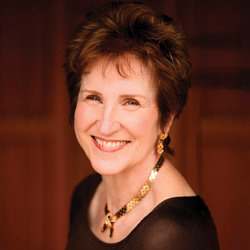 (APRIL 2014) Author Francine Rivers shares about her most recent book, Bridge to Haven.